Meguiar’s full size, Dual Action machine polishing has long been the professional detailer’s secret weapon. 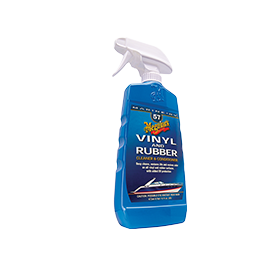 For years, it’s remained the fastest, most effective way to compound, polish and wax your car, truck or boat. That’s great if you can justify the outlay on a professional style tool, but Meguiar’s have recognised a growing trend for vehicle owners themselves wanting to achieve a professional level of finish. 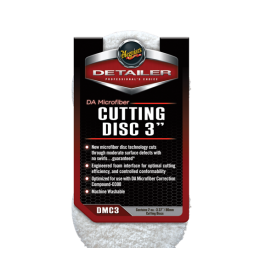 Meguiar’s solution is the DA Power System which brings the same DA power to your home garage by turning your drill into a professional grade Dual Action Polisher. 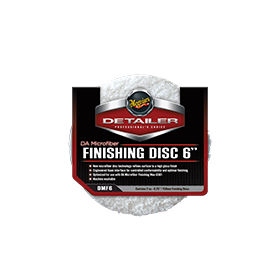 By letting your drill do the work, you can now wax your car in just 15 minutes with far better results than hand or orbital polisher applications. 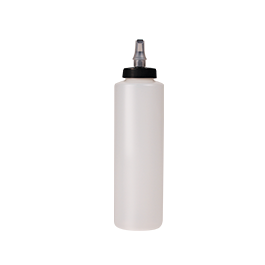 – Great for Waxing, Polishing, Compounding and more! With any job, the right tool can make all the difference. 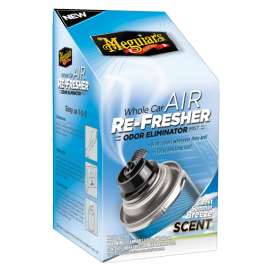 Meguiar’s DA Power System helps you in reducing time, producing better results and generally making the overall experience more rewarding. This unique tool attaches to a household drill making compounding, polishing and waxing faster, but also producing results that can approach those of a trained professional. 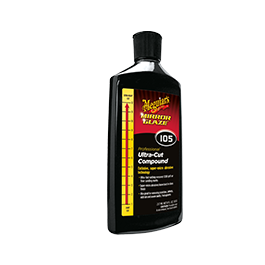 This easy-to-use tool is not only safe and effective for clear coats and gel coated surfaces, it drastically reduces the time it normally takes to wax and polish a car by hand. The DA Power System removes any chance of burning through paint with its ‘dual action’ and puts you in full control. This Dual Action (DA) motion has been available to professional detailers in specialised power tools for years, and now you can use it too. 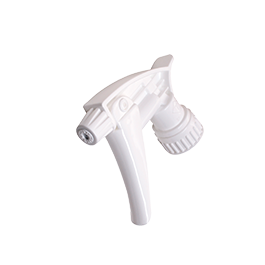 By spinning and oscillating the pad at the same time the Dual Action system is able to quickly remove oxidation, swirls and scratches, yet do it safely. 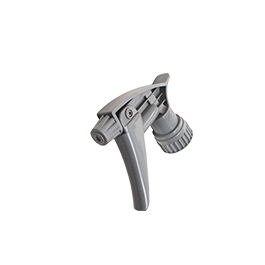 The DA Power System quickly and easily attaches to most household corded drills. Once installed it is quick and simple to apply compound, polish and wax, and produce an amazing finish. 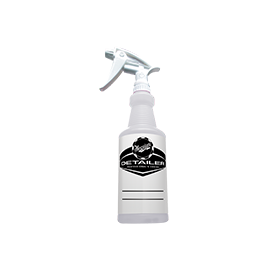 This unique system offers car lovers a great value tool to complete many at-home detailing projects and it’s small size makes it ideal to detail hard to reach areas such as bumper vents and under spoilers. There are three DA Power packs that accompany the tool: Compound (safely removing oxidation, stains, light scratches and water spots), Polish (removing swirls, clarifying the paint for added gloss and depth) and Wax (adding protection and enhancing brilliance and reflectivity. Meguiar’s specialised DA Power Packs contain the correct pad and product combination to use with the system, no matter the task at hand. 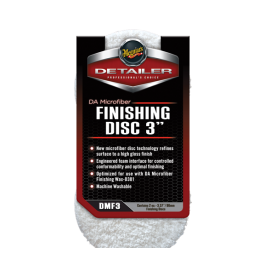 Simply attach the DA Power System to the user-supplied drill, affix the correct foam pad in concert with Meguiar’s recommended compound, and polish or wax to achieve amazing results in virtually no time! Hi. Will the DA Power system only fit onto corded drills. De Walt combi cordless drill. Hi Tony, the DA Power System will fit onto all existing cordless and corded drills.